As per latest news earlier suggested that Amitabh will be throwing a lavish bash at Film City for all the known names in Bollywood, but instead he decided to keep the affair a close and intimate one. Abhishek and Aishwarya have also planned a yacht party for him and the rest of the family. But here's the cherry on the icing, Aradhya Bachchan, Amitabh Bachchan's beloved granddaughter has made hand-painted invitations for her dear grandpa. 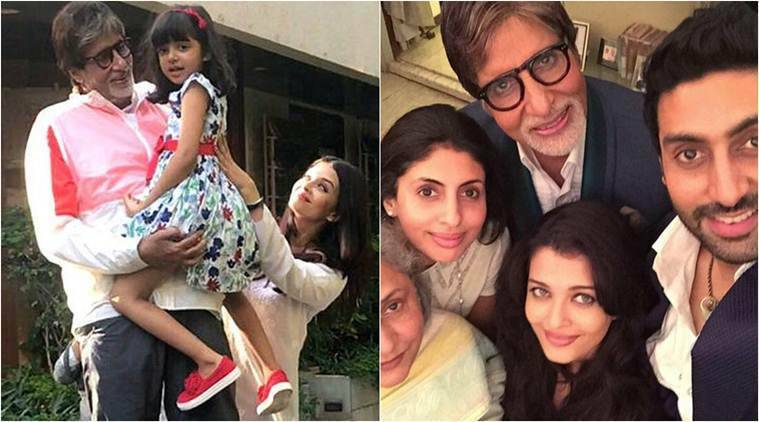 According to sources Bachchans love Maldives a little too much for they also took a trip in 2016 for Abhishek's birthday and have now made this an annual visit. “They had enjoyed the Maldives trip so much that they decided to re-visit it. In fact, Abhishek has planned a yacht party for the whole family again".